Disarm by June Gray…Spotlight and Giveaway! 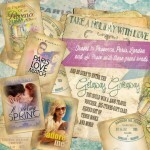 Take a Holiday With Love Giveaway! !